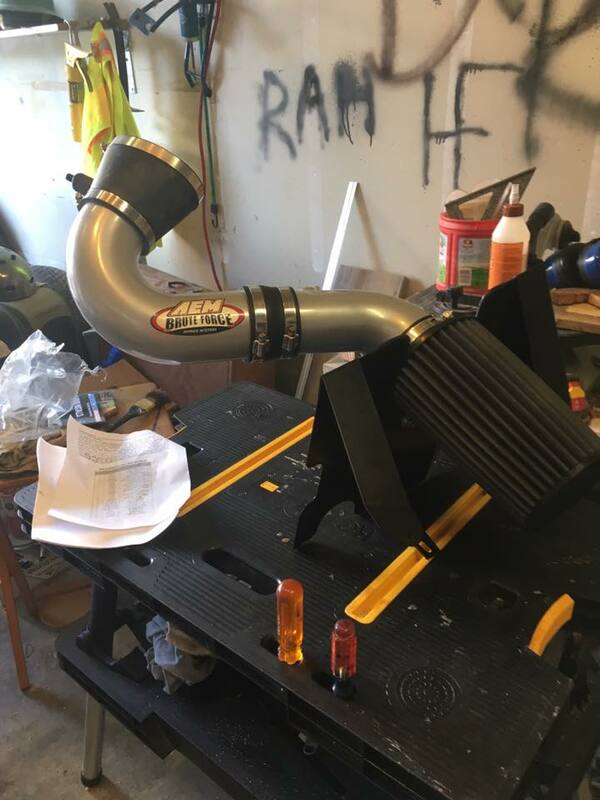 C&L intake question: I installed a C&L CAI two days ago I got from my friend. As soon as I started driving it, I had loss of power, a big roaring sound under the hood, gas milage of 4mpg, and the check engine light came on with the code reading LEAN CONDITION on the O2 sensors. Someone told me I had a MAF sensor from the previous car so I replaced it with the one that was on my stock air filter. The check engine light is now off and it runs better, but there are still occasional roars from under the hood and still isn't running strong yet. It also idled a bit funny earlier. Is this due to excess fuel still in the cats? When will I notice the difference of installing the CAI? The simplest thing to do would be to contact C & L and give them all your info. Find out if what equipment you have is appropriate for your engine. Some C & L CAI's require a Predator tune to run properly. I'm sure C & L can get you straight. how do you take off the air cleaner cover? I have an 05 GT. 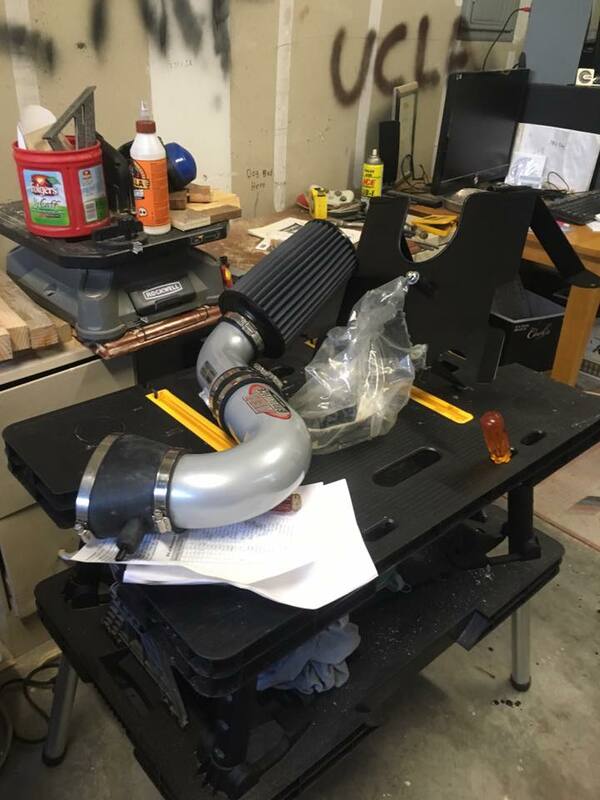 would it be better to install a CAI or and exhaust first? CAI (and a tuner...a CAI without a tuner is just eye candy) first if you want more power. Exhaust first if you want more sound. First thought I have is. Did you get your car tuned as well? The C&L cai's (I have the Racer) require a tune unless you got the street version with the "no-calibration insert". If you didn't get a tune, your next purchase will need to be a tuner. It doesn't have to be a Diablo Predator tune. That is just one of a few brands of tuners available. I have the SCT X3. Last edited by Murphdog; 10-28-2013 at 05:52 AM. Old thread, just wanted to make sure Eman222 had an answer. Last edited by HFCA; 05-18-2016 at 09:07 PM. I just bought a 2005 GT. Previous owner installed the AFE CAI. It has an aluminum cover and I'm wondering if removing it will have any effect on the airflow / air temperature. I would think that the cover would limit airflow but I could be wrong. Anyone have experience with one of these systems? Thanks.